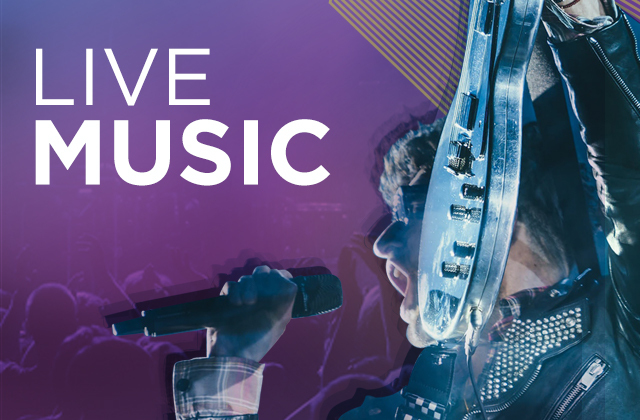 There is always something exciting happening at Hard Rock Cafe Ushuaia! 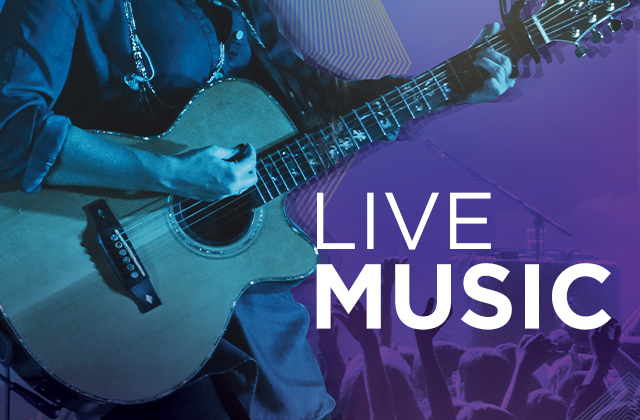 From local live music to special offers, our Event Calendar is a great way to get the insider scoop and first look at upcoming happenings. 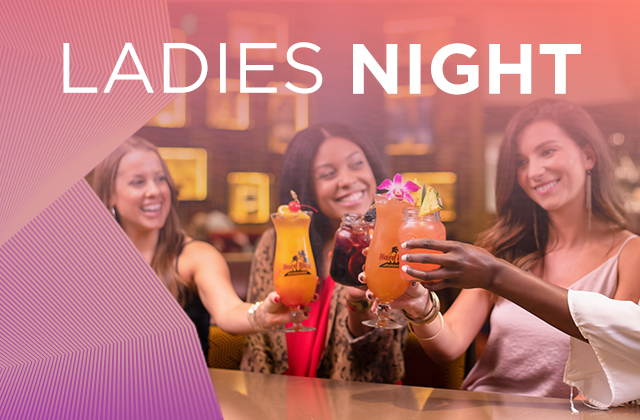 Ladies get 50% OFF on Drinks! Local cover band Malas Compañias plays Argentine covers! Our very own Jaime Brown Band closes April's shows!